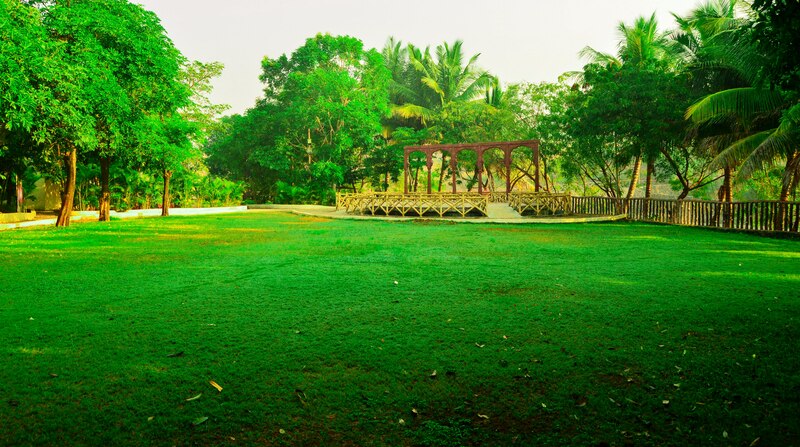 Tulsi Lawn is situated just besides the Big Lake and our Rooms & Villas. It has a Capacity of 400 to 450 people. 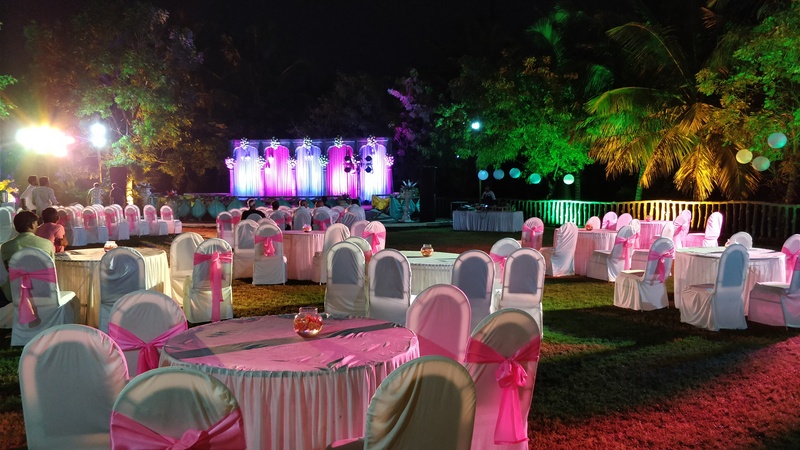 It is a perfect Venue for destination weddings. 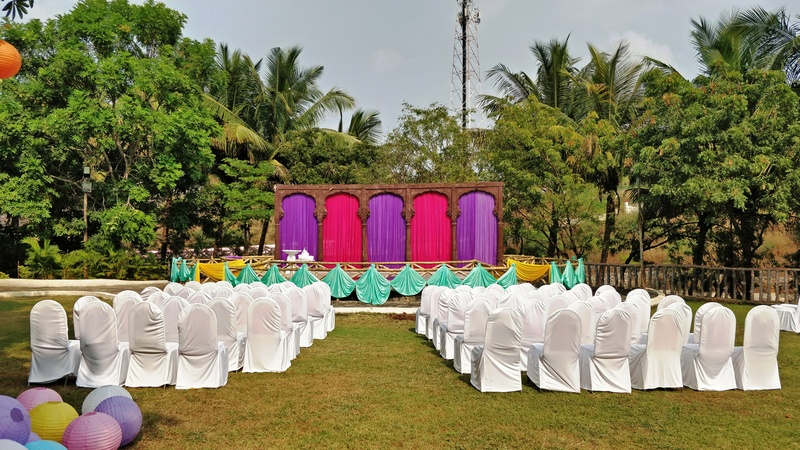 It has a big stage which can be used for Sangeet, Wedding, Reception, Corporate functions, etc.